Yes! 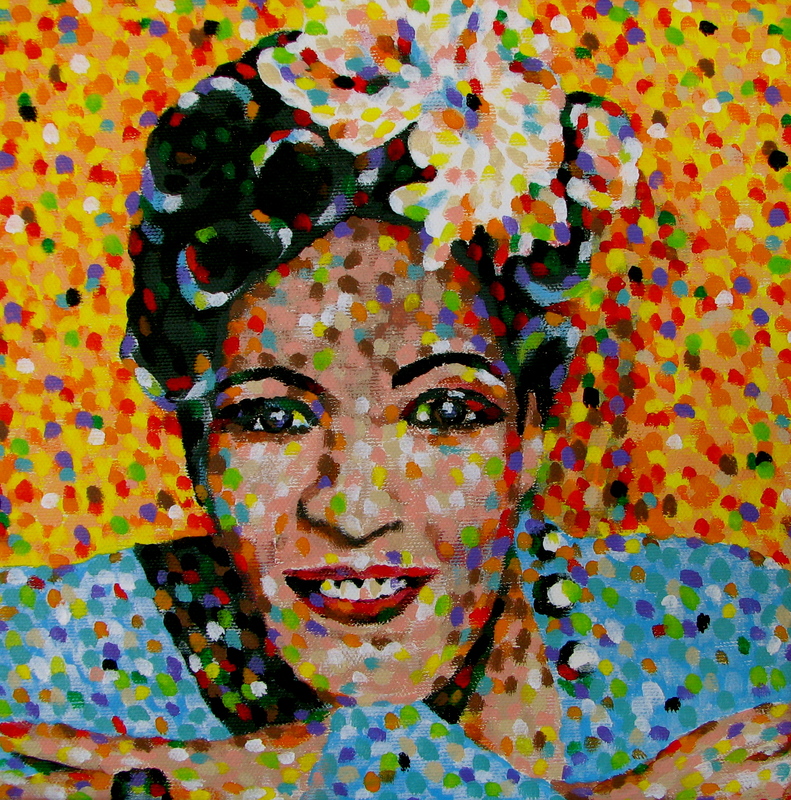 “Billie” is an acrylic painting. It’s also available as a giclee print. I do not even know the way I ended up right here, however I thought this post was great. I do not realize who you might be but certainly you’re going to a well-known blogger in the event you aren’t already. Cheers!